On Tuesday I was back in front of the camera. I’m shooting new videos for my YouTube-channel. To start, I’m shooting some videos on with basic topics that I know a lot of beginners are struggling with. The first video shows how to use a breadboard. 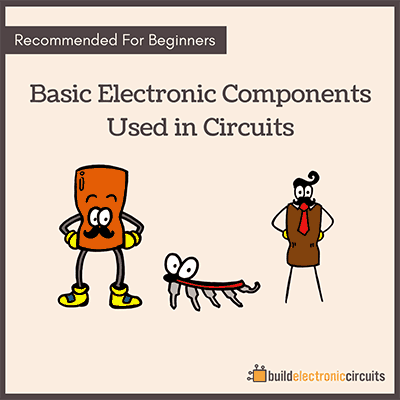 If you want to become good at building circuits, a great way to start is to build lots of circuits on a breadboard. Don’t know what to build? 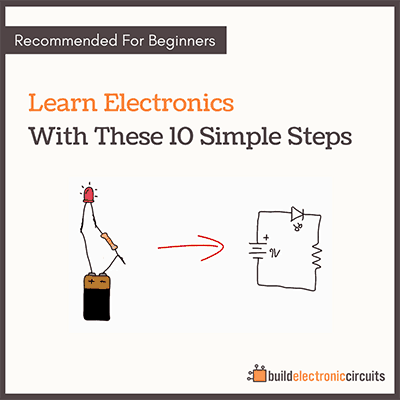 Then check out my eBook 9 Circuits. The eBook contains 9 circuit-building challenges you’ll have to overcome. 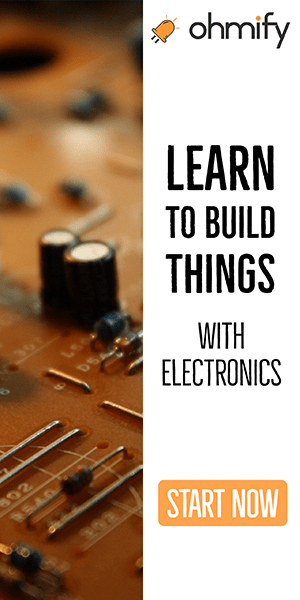 You’ll get to build things like a game, a homemade musical instrument and a cookie-jar alarm. I have free stuff and paid stuff. If you are asking about the video, it’s free. The ebook 9 Circuits is paid.